Contact Us For A Free Pest Inspection! 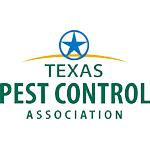 PEST ARREST has been serving Houston, Katy, Spring, and the Woodlands for more than 21 years! We are one of the few local pest control and exterminator businesses offering K-9 services for detecting bed bugs at ALL STAGES and termites. Our services provide detection with a 97% accuracy rate within minutes! 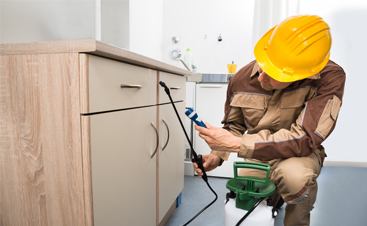 Many homeowners, apartment complex managers, and business owners have come to know and rely on Pest Arrest for safe and professional bed bug treatment, termite control, and pest control. Need a bed bug exterminator somewhere other than your home? No problem! We are happy to service airplanes, buses, libraries, and police cars for bed bugs! At Pest Arrest, we believe that protecting your home from insects and wildlife shouldn’t put your family or the environment in danger. Our Eco-Friendly Program (EFP) is a multi-step pest control approach that allows you to treat your lawn and protect your home without resorting to harsh and harmful chemicals. EFP is effective against fire ants, smokey brown and Asian cockroaches, millipedes, centipedes, earwigs, and crickets, providing you with the comprehensive peace of mind that you deserve. Get in touch with one of our pest control experts if you would like to learn more about how your home can benefit from eco-friendly pest control! Are pests and/or rodents present? How are pests and/or rodents getting in? Where are pests and/or rodents hiding and living? What factors are attracting pests and/or rodents? 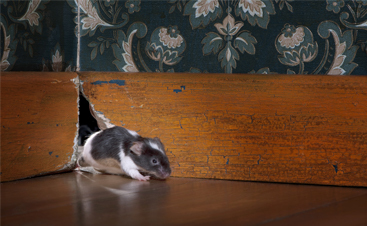 How can pest and/or rodent entry, attraction, and harborage be eliminated? 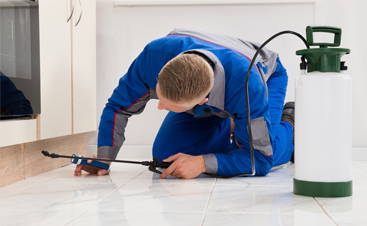 For more than 21 years, PEST ARREST has served Houston, Katy, Spring, the Woodlands, and surrounding areas with superior residential and commercial pest control services. 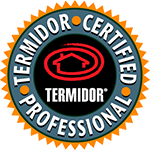 Our certified exterminators will remedy your pest problems, guaranteed. 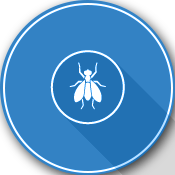 Whether you need a bed bug exterminator or mouse catcher, we’ve got you covered for any of your pest control needs. Call today to schedule your free initial inspection!